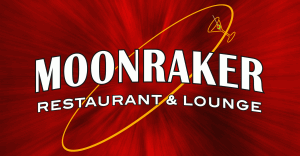 Moonraker Restaurant & Lounge is located at I-94 Exit 100, and located only one exit West of the New casino, we’re not only easy to find, but we’re a very friendly restaurant and known for our food. We believe in fresh, not frozen; our soups are made daily. You won’t find franchised food here. 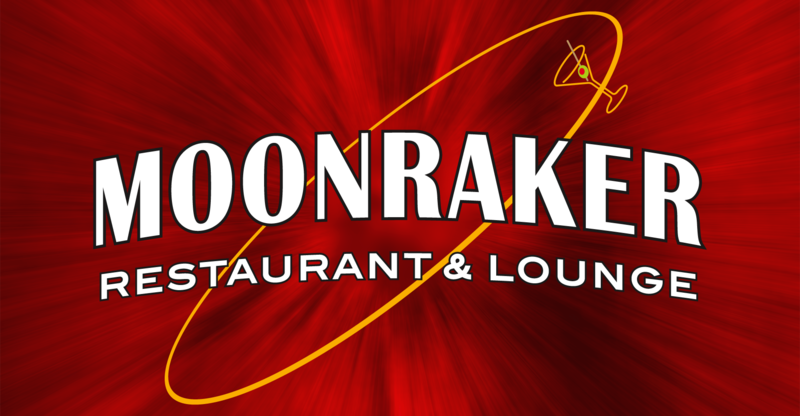 We have an Internet Jukebox and 11 flat screen TV’s, where every seat in the restaurant has a view. We are Number 1 in Club Keno in our area and have pull tabs, instant lottery tickets, Mega Millions and Powerball. We offer free Wi-fi, NFL Sunday Ticket, Big Ten Network-all in Hi-Def. We serve steaks, seafood, soups, salad, burgers, sandwiches, Mexican and daily features and are open for lunch and dinner. Our outdoor deck overlooks the very scenic Harper Creek. We accept Visa, MasterCard , Discover, and American Express. Come out and see why we are Battle Creek’s favorite dining spot! Join our email club to receive specials for both locations. We will send out our monthly features as well as specials for your birthday or anniversary.